In this edition of the weekly track round-up, Aural Wes members dug up their favorite songs about gossiping, spreading rumors, and spilling secrets. 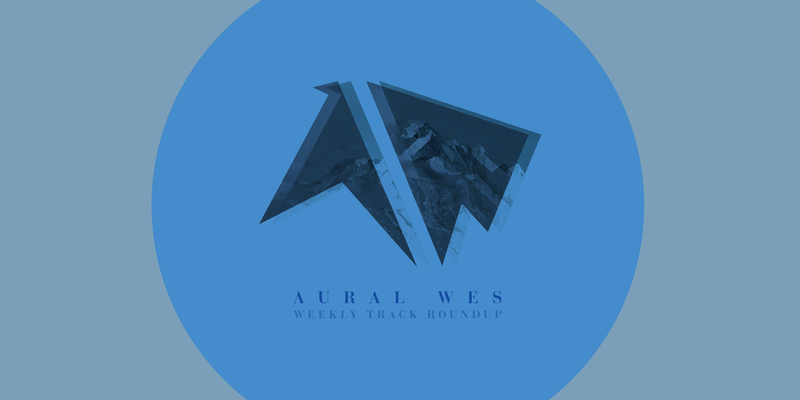 In the Weekly Track Roundup, members of Aural Wes each share a song that's been making them dance, or has made their toes tap, or their hearts break. Selections cover all sorts of ages, genres, and moods and will (hopefully) provide you with some new music to shake up your library. To begin the semester, members of AW bring you their song of the summer. Aural Wes Track Team strikes again. Aural Wes presents you with some tracks that have caught our ears for various emotional or physical reasons since the start of the semester. Sweeping lo-fi sound waves, made from eerie drones reminiscent of human screams, make up the most recent release from Sophomore rapper Kai Leshne [kai OD]. The beat is remarkably dark and almost atonal with its smooth, ghostly vocals. This is one of the few tracks kai OD has leaked from his upcoming full length release titled Atlantis Campus. The vocals on "zooted" are more spoken than other on tracks, some of which are reminiscent of the Weeknd's House of Balloons. Each has its own unique flair, making this a Wes release to look out for. Stay tuned for Atlantis Campus coming in April. M. Vaughn would be the king of Wesleyan’s 2-Step/deep house scene, if only it existed. Michael Vaughn ‘16, who producers under M. Vaughn, has gone from posting about Electric Zoo on WesAdmits to producing deep house tracks that are perhaps too subtle and sensitive to be given a chance amidst the tank topped hedonism that takes place on Randall’s Island every September. That is a great compliment, I think. M. Vaughn's new Nafe EP and “FADERD MIX [for Aural Wes]” showcase the “yung” producer’s keen ear for infectious melodies and hooks. Both the EP and mix exhibit Vaughn’s harkening back to groundbreaking house and garage producers like MK and Todd Edwards in his production. Deep house and 2-step have re-entered the underground club zeitgeist in recent years, and M. Vaughn is prepared to set himself apart from the trends with some snark and weirdness strikingly absent from most club CDJs. Just look for him “waiting at your local drop,” begging you to join him in a more thoughtful sphere of ignorance.